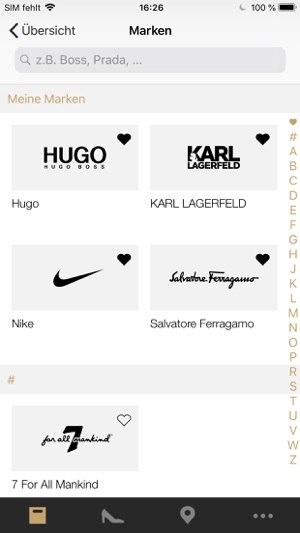 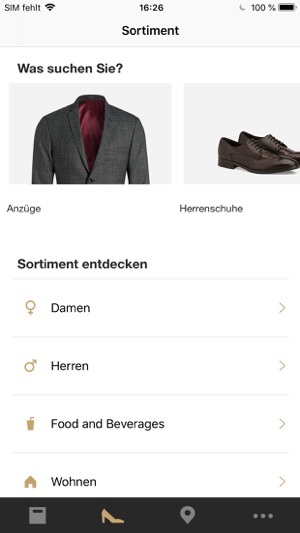 Turn your visit into a unique shopping experience. 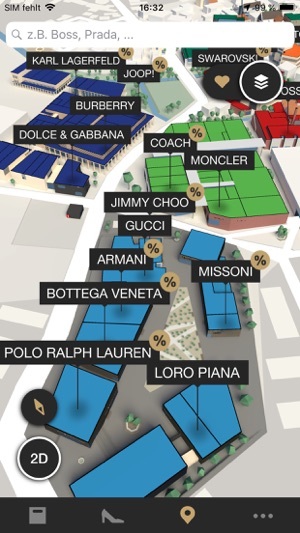 Our stunning 3D map lets you explore OUTLETCITY METZINGEN and spot your favourite stores, find nearby restaurants and view parking availability. 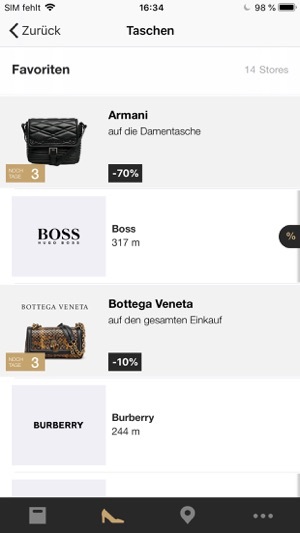 Receive our latest offers and easily find what you’re looking for in our store finder. 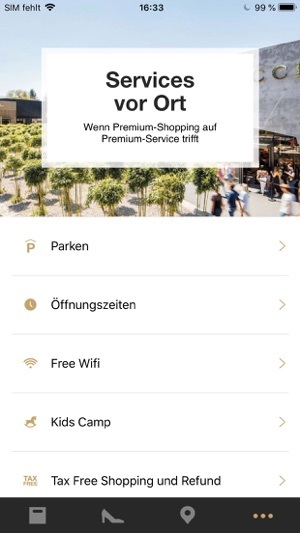 Get information on OUTLETCITY METZINGEN services including tax-free shopping, our Kids Camp and shopping shuttle. 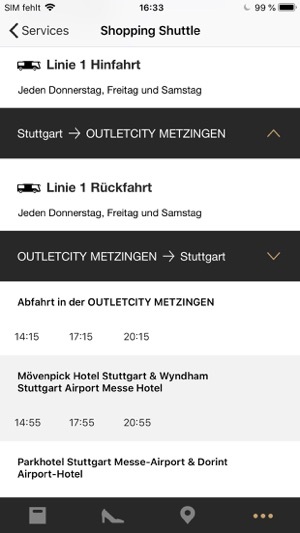 The OUTLETCITY METZINGEN app keeps you up-to-date on special events and exclusive deals. 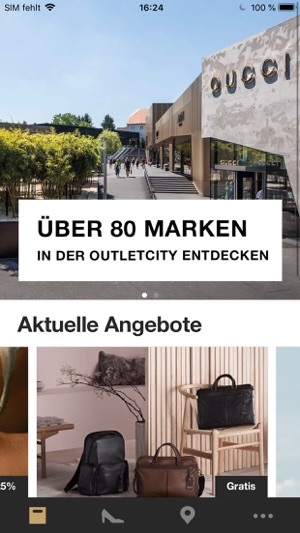 With over 4 million annual visitors from 185 nations OUTLETCITY METZINGEN is one of Europe’s most popular outlets — fashion, lifestyle & design at its best.